Are You Ready to Awaken the Power Within? Be a woman of strength. Know you are an amazing, all creating individual. This guide will strengthen and encourage you to discover your inner core and create an empowered zest for life. The exercises and crafts in this hands-on guide have been designed to Awaken your Consciousness on your path of self-awareness. You are on your way to ultimate love, tranquility and strength for your mind, body and soul. Grab your power, expand your awareness and never look back. Honor yourself by being true to who you are and sharing all that you are with the world. 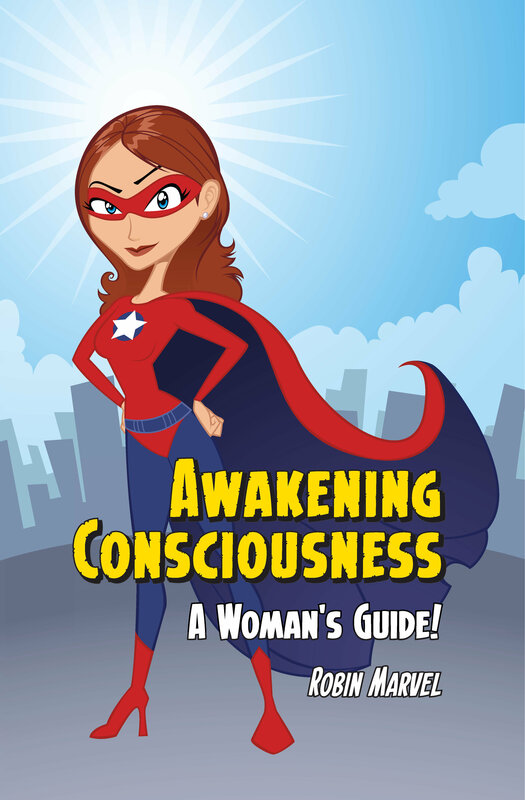 "Awakening Consciousness encourages and guides the reader through fun exercises designed to get at the heart of spirituality and the practical application of that knowledge in their lives. Change does indeed begin from the bottom up!"